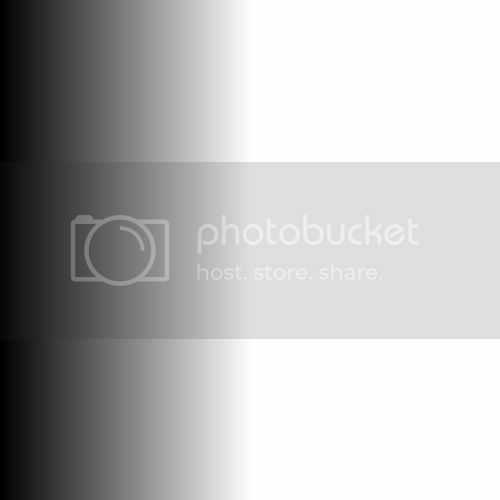 By Boude, December 30, 2008 in Plugins - Publishing ONLY! Here is 4 in 1 plugin, all for alpha. 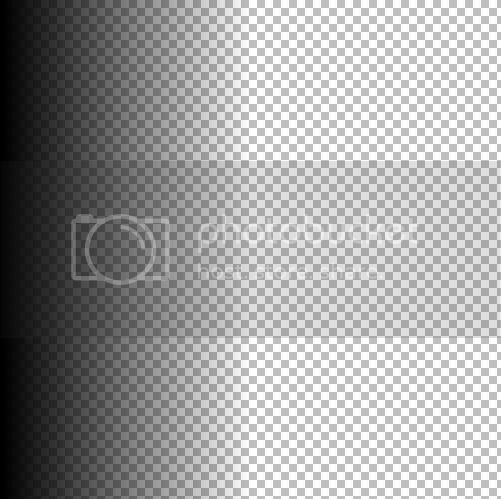 The idea for this plugin came when I was messing around with pdn and I realised that you can't see the alpha channel as well as you can see the red, blue and green channel, so I thought that displaying alpha with a black to white gradient would make alpha much easier to see. My plugin has 4 options: Alpha to color, Alpha to color (inverted), Color to Alpha, Color to Alpha (inverted) the last 2 bassicly do the same as Alpha mask with no mask, so the plugin uses itself as mask. 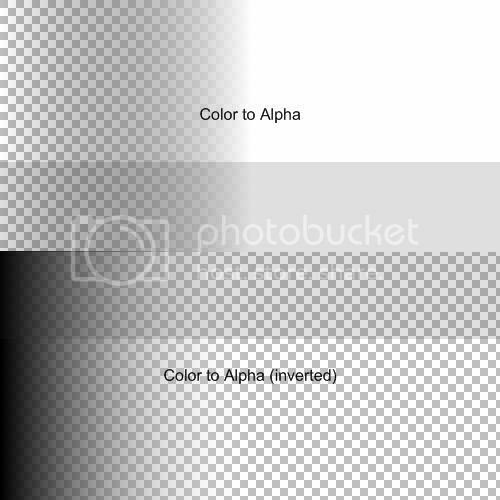 Alpha to color sets the current Alpha value to be the value of the red, blue and green channel providing you with a "complex" black to white "gradient". 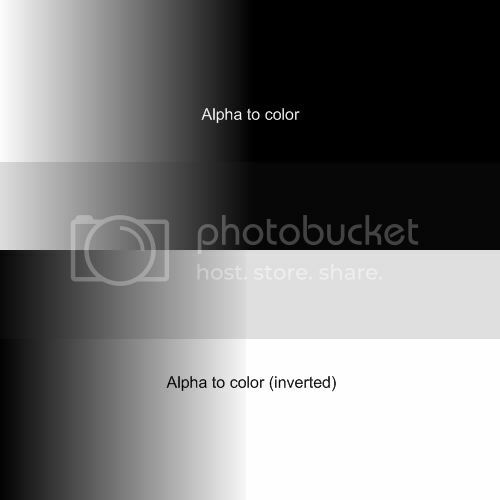 Here are some examples of the Alpha to color mode. Here are some of the color to Alpha mode. I tried to enable you to preserve the colors in the Alpha to color mode, I failed . Hope you enjoy it, by the way my first published plugin . Thanks Boude! This is pretty handy. Although some of the features can be done just as easily by changing the seconday color to Alpha=0 so really it's only useful in Alpha to color.